A creative process often comes from those that personally inspire us. If you are a pencil maker than it stands to reason that those who used pencils with the greatest success would indeed be an inspiration. The great American writer, John Steinbeck, inspired the designers at Palomino to create their newest Special Edition pencil aptly named Blackwing Volume 24. Working with Steinbeck's son, the author Thomas Steinbeck, the team created what they felt would be the ideal pencil for the exacting and fastidious John Steinbeck. It was Steinbeck's son, Thom, who was adamant that his father's tribute pencil should be black from barrel to eraser. And because Steinbeck sharpened his pencils continuously, this pencil would need to sharpen to a point without sacrificing any darkness from the lead. 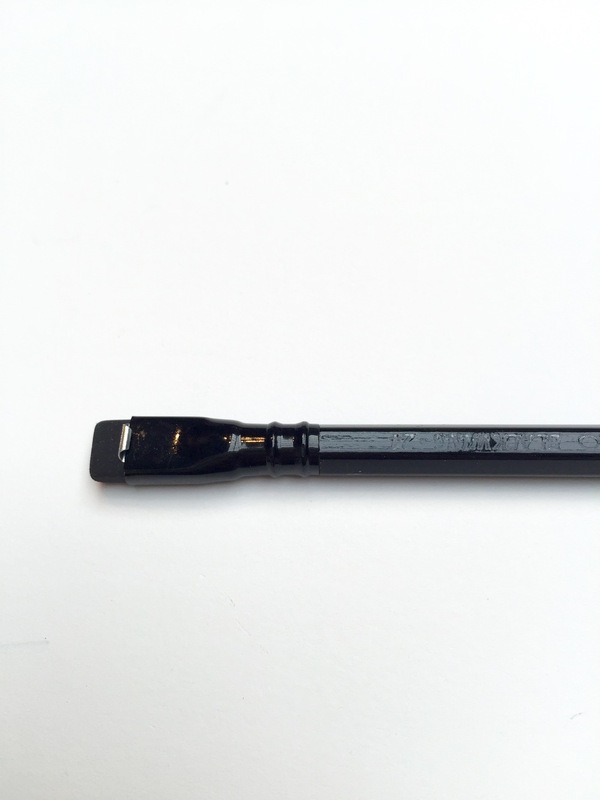 The Blackwing 24 has a new graphite formulation perfect for extending writing and maintaining that quality dark black line. Now, why the aptly named Blackwing Volume 24 and not 12? Apparently Steinbeck started his writing sessions with all 24 pre-sharpened pencils at his ready to begin his day of labor. That was the number that seemed to work just fine for him! He was, after all, exacting. Older PostI'm in love with Paper-Ya!